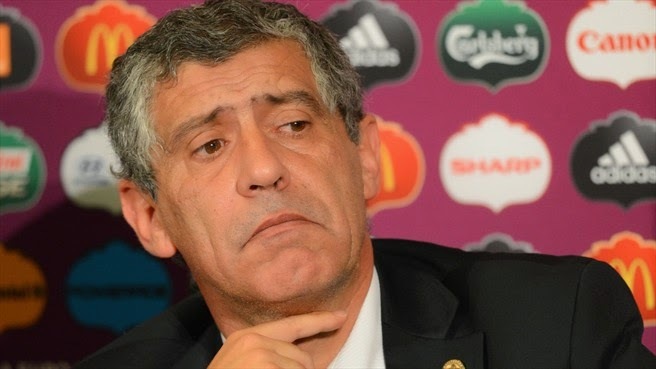 Portugal announced this week that the former Greece national team coach, Fernando Santos, would be the new bench boss for Portugal. After parting ways with Paulo Bento, all signs pointed towards the appointment of Fernando Santos as the national team coach, even if the FIFA punishment of 8 games hanged over his head. FIFA had suspended Fernando Santos for 8 matches in charge of any national side following some comments he made at the World Cup and his red card in his last match in charge of Greece. The coach had sent a letter to FIFA hopping to have his punishment reduced to four games, but FIFA is not showing any lenience towards the new man in charge of the Portuguese national team. When you look at this choice, surprise is not a word that you can use to describe it. He seemed like the obvious choice and the only person that the Portuguese Federation could find inside their box of toys to pick from. The doubt remained on whether or not the FPF would go with a coach that won’t be able to sit on the sidelines during their next 8 competitive matches. A team that lost their first qualifier for Euro 2016 at home against Albania is not a side full of confidence, and perhaps not having the new boss on the sidelines for almost the complete duration of the qualification period is not a very good idea. Obviously the Federation felt otherwise, since they were not stopped in their quest to sign the former PAOK coach even after knowing the 8 match ban would be upheld. While this was the most obvious choice the question that begs to be asked is it the best choice? I have my serious doubts on how wise this choice really is. I don’t feel the need to have a Portuguese coach in charge of the Portuguese National Team. After all the team has players on the roster that were born in Brazil, France, Venezuela, and a few other places other than Portugal. So let’s not beat up the nationalist drum so quickly, because at this level and for most countries, nationalism is a dirty word, and all it really matters are wins. 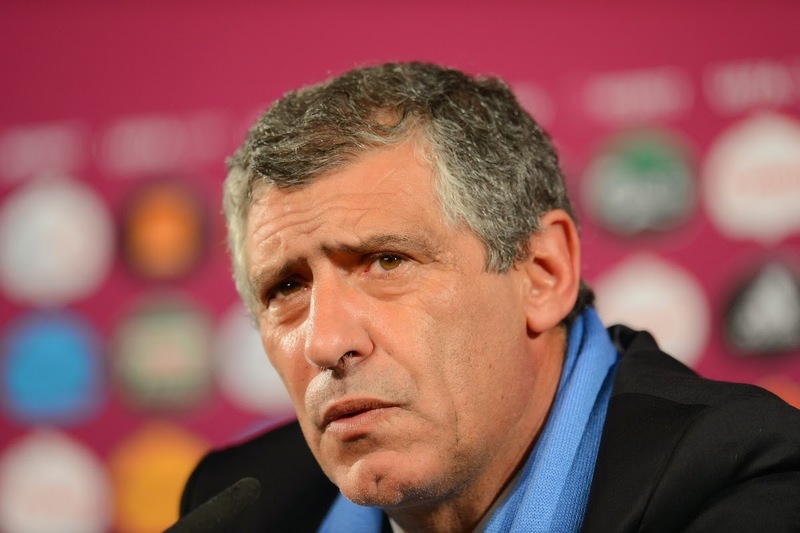 Considering his track record as a club and national team manager, I believe Fernando Santos will be able to put a competitive team together and perhaps scrape by and make it to the Euro in 2016. If that is the goal than maybe he is the right choice. I would like to see the Federation show a bit more ambition and go for a coach that would bring new ideas, new way of working and that would have little to no ties to domestic clubs or the existing structure inside the federation. Now, you could ask me who would that coach be? In that is a fair question and I believe that there are a few candidates out there that could fit in this role and be very successful. A couple of names pop into my mind as good options and clearly outside the box. Mancini, Spalletti and Manuel Jose, these three names would be on my short list ahead of Fernando Santos. The new bench boss comes with too much personal baggage, an 8 game suspension and someone who has never been able to have his teams play attractive football. He is indeed the safe choice for those looking for an excuse in case he fails, but I believe that this team doesn’t need to play it safe, what they need is a leader that would break with the status quo and push them forward in what I believe will be a rebuilding process. Fernando Santos is an engineer but I don’t see him engineering a team competitive enough to make a real run at the trophy in 2016 and that should be the goal, not just qualify and be happy to be there. Time to look outside the box and think big was now, and instead the small minds in charge of the FPF decided to think small.